Originally, their founder Tom Murrant only set out to build his family a perfect boat. 40 years has passed and that idea has blossomed into Sealine’s luxury brand of boats and yachts. Since their humble beginnings, Sealine has continually progressed in the search for creating the perfect sailing experience. Their range of uniquely designed, distinct and safe water crafts continue to push the boundaries of form and function forwards, and are now considered an asset to both the market and the boating expert alike. As well as their challenging and detailed approach to boat building, the insides are not left to chance. Sealine boats offer elegant and contemporary interiors to allow you to relax in the luxurious comfort of your home from home. The array of delicate and stylish materials that they use are sourced with the greatest regard to the finest detail; giving you a tranquil place for you to spend your time below deck. Sealine is focused on offering their community of customer an all round package which of course includes after care. Their appreciation of this ideal is mirrored in the community of individuals that has accumulated to create the Sealine owners club. Here they share advice, have regular social gatherings and exchange stories and tales of the seas. The ethos of Sealine boats is that of luxury, style, comfort and safety, which is thoroughly achieved, time and time again, throughout their range of sublime boats. 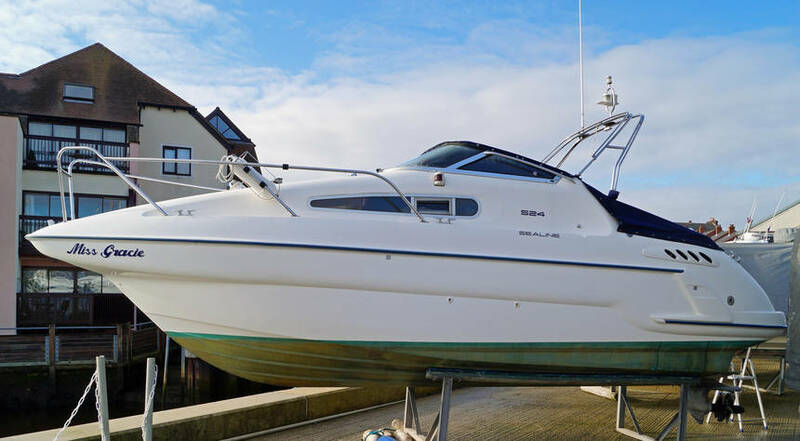 Sealine started in 1972 by single boating enthusiast Tom Murrant who wanted to create a craft that would be better than any other that was around at this time. From this enthusiastic start Tom Murrant ran the company on this basis. Today Sealine employ over 500 people and are Kidderminster’s second largest employers. Sealine’s have 350,000sq ft of workshops, in which their work team work. Sealine create their entire product within their workshops, from the drawing designs of their new products, the making of upholstery and interior design, right through to the finished Sealine boat. Sealine is one of Europe’s largest luxury yacht boat builder’s and with this they have the facilities to produce over 300 boats per year. They have 15 models which have a length ranging from 25 to 60 ft and a range which spans from sports boats to luxury yachts to flybridge cruisers. Their boats are distributed around the world and they are currently looking to expand into new areas. Sealine are very aware of up to date technologies in materials, design, and performance and are always researching to find new ways in which to demonstrate this. For their hard work they have been recognised by the industry for producing unique innovations. 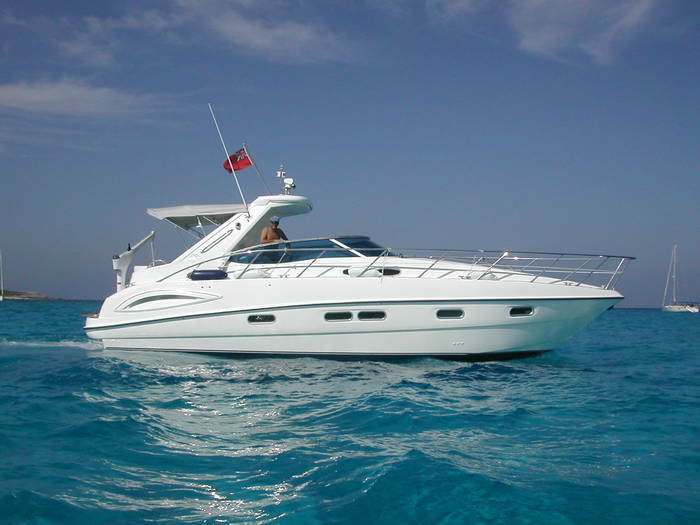 Sealine are also dedicated to helping the owners of their products. They have their own Sealine Sea School which offers cruising training to yacht master training to make sure that their customers fully enjoy their luxury yacht ownership experience. 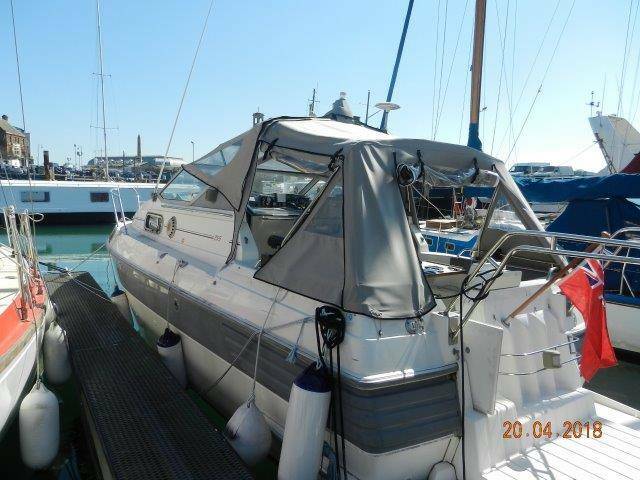 This Flybridge Cruiser has been described as ‘one of the most innovative boats in the water’ by Motorboating magazine. 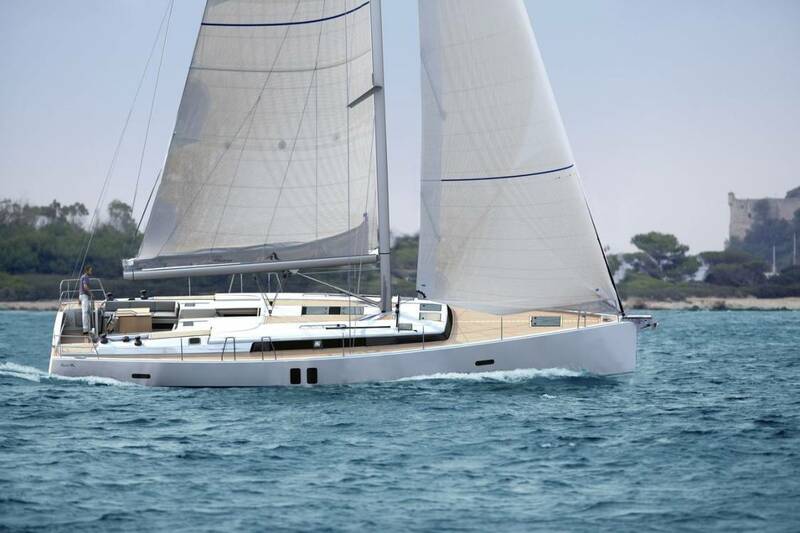 This luxurious yacht supports a maximum of 7 people with 2 to 3 cabin versions available. It has a forward facing master luxury cabin with en suit, which has specious head room and a full height stall shower. 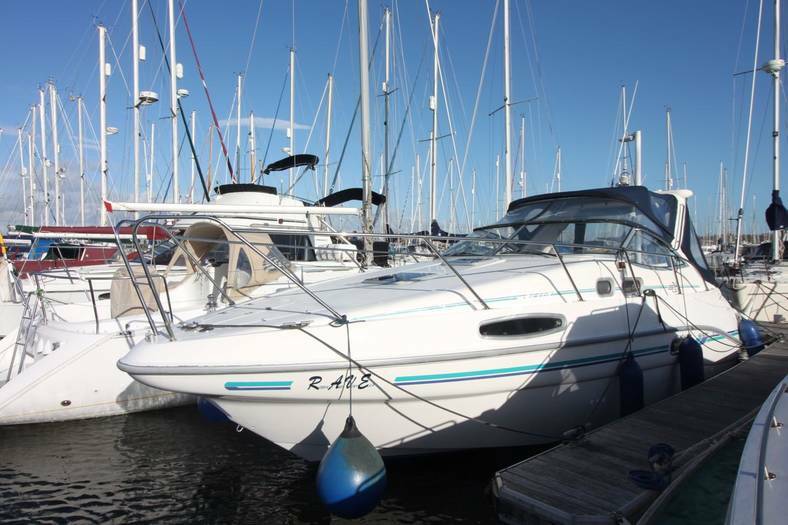 This yacht benefits from spacious headroom throughout. Its luxurious salon consists of a U shaped seating area with optional fold out bed to support a 7th person. This Sealine Flybridge has a large flybrige which is almost the same length as the full beam in width. The groundbreaking hull design is perfect for comfortable cruising. This luxurious yacht comes with an option of two twin engines the 2x Volvo Petra Diesel D6 435hp (870hp total) with cruising speed of 29 knots and max speed of 31 knots or the 2 x Cummins MerCruiser Diesel QSC 5.9 480hp (960hp total) conventional shaft with cruising speed of 30 knots and max speed of 32 knots. This yacht is truly luxurious throughout with beautiful spacious interior throughout and innovative performance technologies. Sealine will be displaying, at the Tullett Prebon London Boat Show, an animated walkthrough of their revolutionary new sports cruiser, SC42, due for launch next summer. The SC42 is an extreemly bold and innovative design offering more socialising space than any of the other leading manufacturers of this size boat. Sealine sales team say it will be perfect for outdoor living, the SC42 can be transformed from wind in the hair boating to full protection in a matter of seconds. The craft features a unique full length, soft top convertible roof system and large opening side windows which let in the light and the fresh air. One of the most significant design features of the SC42 is the cockpit layout which makes maximum use of the full beam width of the boat for seating and entertaining. There are four wide forward facing seats at the helm, a fully integrated dashboard, plus a wet bar and pop up TV behind the seats. To the rear the flexible seating and dining arrangement offers comfortable dining for 10 either as one large group or on two separate tables. This space can easily be transformed into rear or forward facing sunbathing areas so that those on board can enjoy the sun and sea next to the hi lo private bathing platform, watch films and socialise with others in the cockpit. There is ample storage throughout the boat. Engine options include stern drives with joystick control or full IPS.The luxurious forward master cabin will have separate shower and toilet compartments, whilst the three berth mid cabin offers five different sleeping options plus an ensuite shower area with a bi fold door separating the toilet. The saloon has space for eight to dine in comfort and the galley, with its full height fridge freezer, has over 2.5 metres of worktop and plenty of storage. 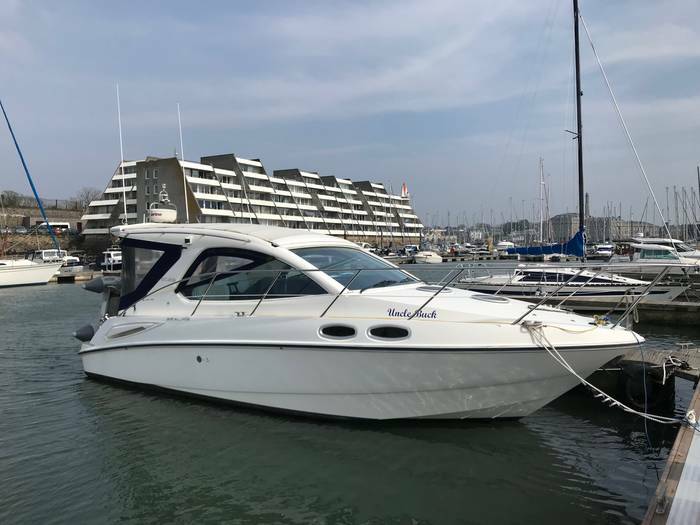 Also on show will be the new F42 launched at the recent Southampton Boat Show.This new model has received many plaudits as a result of its ground breaking design features and performance. 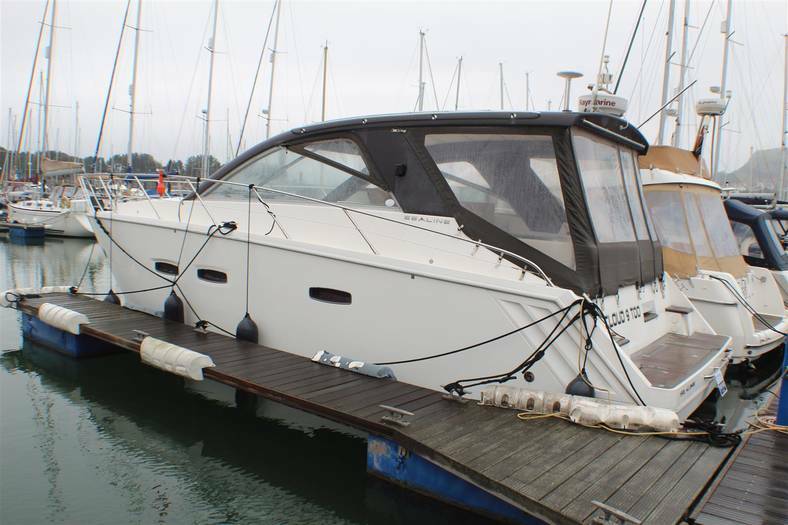 Offering unrivalled space for entertaining, the F42 is a stylish practical cruising boat that can sleep five in comfort in a very flexible living space. It also has the advantage of joystick controlled Volvo IPS engines for maximum manoeuvrability.The F42 has Sealine’s unique and distinctive extended flybridge with space for six to dine in comfort. The layout of the open plan interior generates a feeling of space and light which is further enhanced by the large wrap around windscreen which also provides some stunning panoramic views. 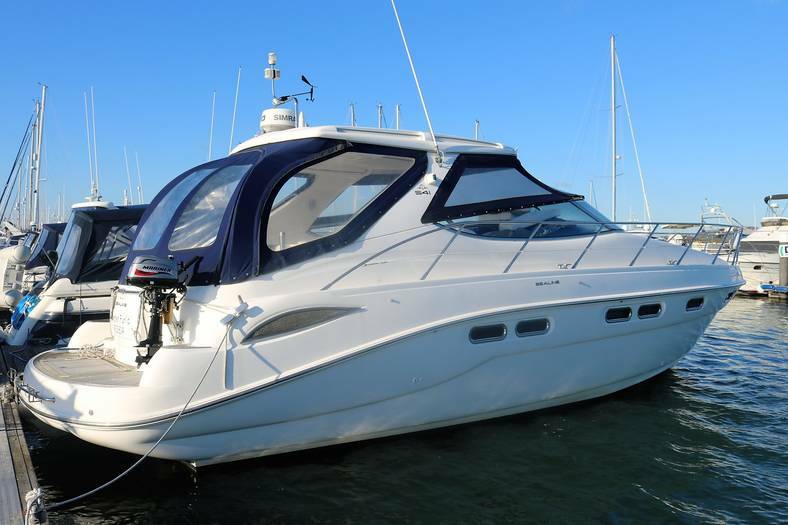 Also on show will be the T50 luxury motor yacht, the SC47 and SC35 Sports Cruisers. Brunswick pull out out of Sealine. The new owners are a group of California-based private investors, who specialise in buying up manufacturing companies in the US, Europe and China with a view to "adding long term value for shareholders, management and employees". Sealine's current managing director Chris O'Connor will stay with Brunswick, while the Oxford Investment Group have installed James Bursey in his place. Selwyn Isakow, chairman of the Oxford Investment Group, commented: "We have been looking to enter the leisure marine sector for some years and it was important for us to find the right business. Sealine has produced some world beating boats in the last five years and their success, with a rejuvenated brand in a difficult market, is a fantastic story." Selwyn together with fellow investor Conrad Prebys (a successful property devsloper from San Diego), plan to expand Sealine's international presence and will be looking to add other marine brands to their portfolio. 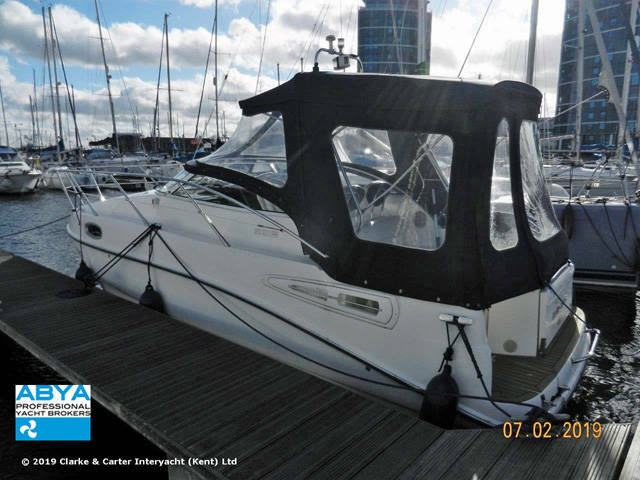 Tom Murrant, an avid boating enthusiast, formed Sealine in 1972 with a distinct belief that he could design and manufacture boats that were better than those readily available on the market. Having continued to build the company on this promise, this year they celebrate their 40th Anniversary of boat building. These days Sealine and luxury boating are often heard in the same sentence and the brand has become synonymous with quality and reliability. Their flagship cruiser, the T60, is renowned for being some of the finest boat design and manufacturing ever seen in Britain. With the SC35 they progressed into unknown waters – the design was like nothing seen before. It was almost as if they had created space out of thin air, and this spaciousness left it feeling like a considerably larger boat. So what better way to celebrate 40 years of Sealine quality than to re-issue one of its market leading models? It heralds a few moderate twists on its original design successes, such as the striking white roof, a stone hull exterior and diamante taupe and ivory leather interiors. These minimal stylish modifications are instantly recognisable as a statement of Sealine’s intent. They are celebrating being at the forefront of the market over 4 decades. You had better be quick if you want to get your hands on one... there are only 20 made.